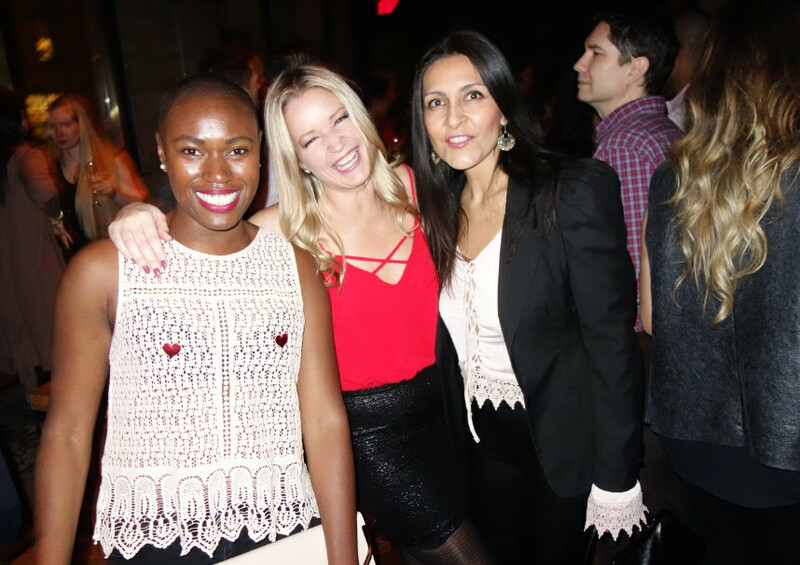 On Friday the 17th of February 2017, Shanny in the City guest hosted the Be Mine Valentines Event theme party that was co-organized by SIG Social Group (founders Sasha, Ivana and Gloria). The ladies secured lots of interesting sponsors for door prizes and raffles. Just to name a few, there was a boutique eye doctor-Eyewear on the go, SuzyqJewels, Karen Gallager-Healthy Fit & Fabulous, Bianca Fernando– 2 $25 Keg gift certificates, and The Divorce Angels also helped make this evening a success. At 8:30 pm that evening, the doors opened on the 2nd floor (Portland Room) of the Spoke Club, 600 King St W. There was free coat check and $8 beer ($10 for liquor), and the timber frame building with its exposed wooden beams, wood ceiling and hardwood floors made a cozy setting which was further accentuated with red ribbons and paper hearts. The venue has a policy which demands all tickets be sold in advance; they do not wish to have people lining up on the stairs waiting to buy anything at the door. So people knew they had to purchase early, and this helped us in a strange way, as tickets sold out quicker and we knew earlier that this party was going to be packed. We asked everyone to please wear something pink or red and the SIG Social ladies even had a color code worked out to help men and women know who was single. All the folks with red hearts on their shirts were especially ready to receive love. 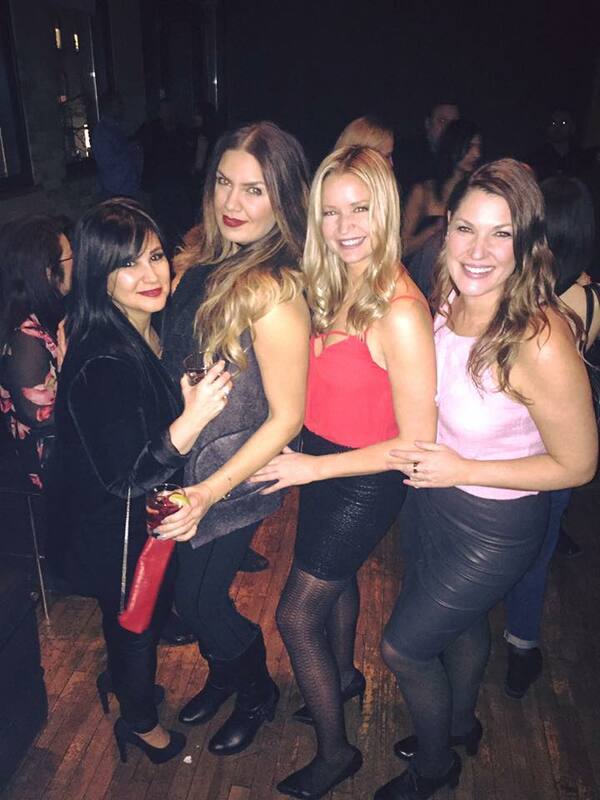 Shanny also mixed and mingled with the guests offering quick dating tips and introducing singles to one another. There was love in the air that night and some people hooked up right on the dance floor! Here’s Raymi Lauren who blogs as Raymi the Minx when she isn’t busy working for a marketing company as social media coordinator and web strategist. 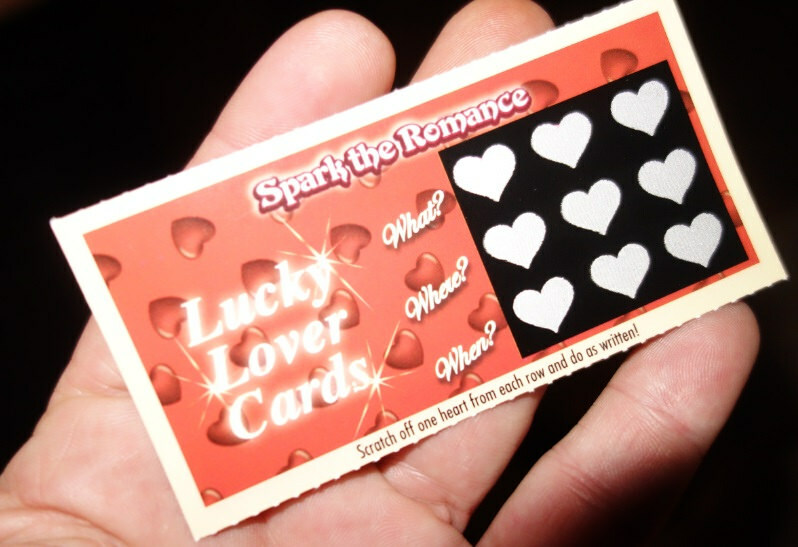 There were so many beautiful people there it made it easy to carry out the romantic instructions on the ‘Spark the Romance’ novelty cards that we distributed around eleven o’clock. The dance floor was packed most of the night! Everyone was moving and grooving to the music of DJ Hen (aka Stephen Henrik) who unleashed an awesome playlist of classic rock and rock from the 1980s and 1990s and even some of the very best contemporary dance songs. During the Rah Rah Rasputin song a couple dozen people formed a spontaneous combination Congo line / Russian dance circle and that was cute, and it made the party feel even more friendly and fun. 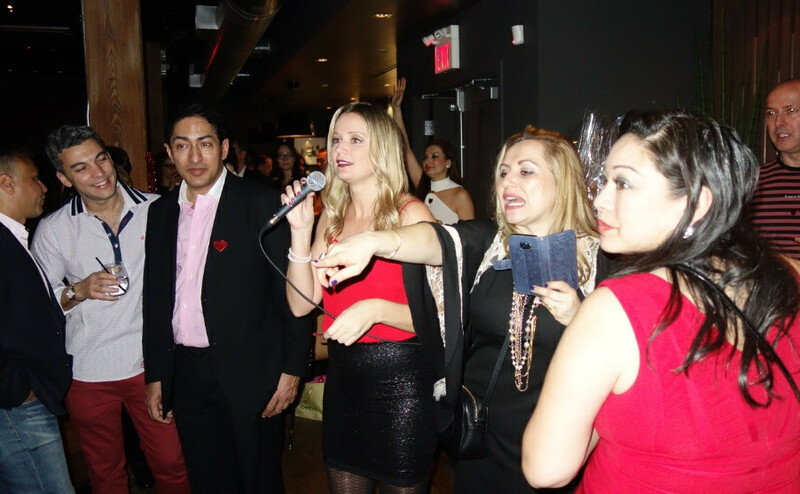 The only interruption to DJ Hen’s music came when it was time to raffle the incredible door-prizes, including gift baskets stuffed full of sponsored goods, to guests. First up was a $25 gift certificate from The Keg and that was claimed by Rob Campbell. Prizes were awarded from our many valued sponsors and so many guests left with something special to take home. 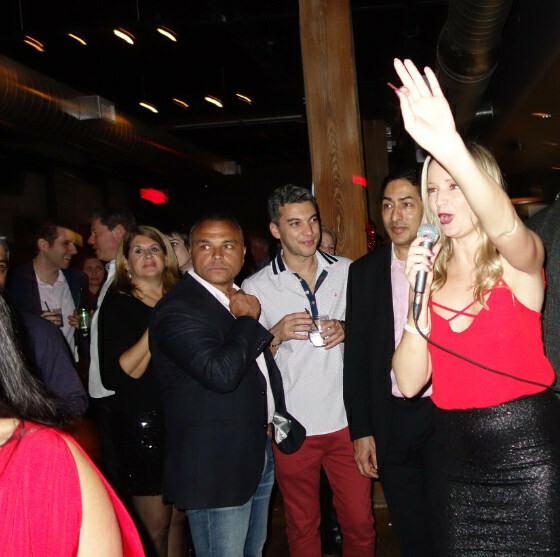 The party went till 2am, and was one that will be remembered the ages! Lots of memories were made and for the great many guests who got numbers and made dates, it was indeed was a very special night.